A revolutionary, science-based approach to meditation from a neuroscientist turned meditation master, The Mind Illuminated is an accessible, step-by-step toolkit for anyone looking to start—or improve—their daily meditation practice. The book that bestselling meditation teacher Sharon Salzberg raves “brings the path of meditation to life,” The Mind Illuminated is the first how-to meditation guide from a neuroscientist who is also an acclaimed meditation master. This innovative book offers a 10-stage program that is both deeply grounded in ancient spiritual teachings about mindfulness and holistic health, and also draws from the latest brain science to provide a roadmap for anyone interested in achieving the benefits of mindfulness. 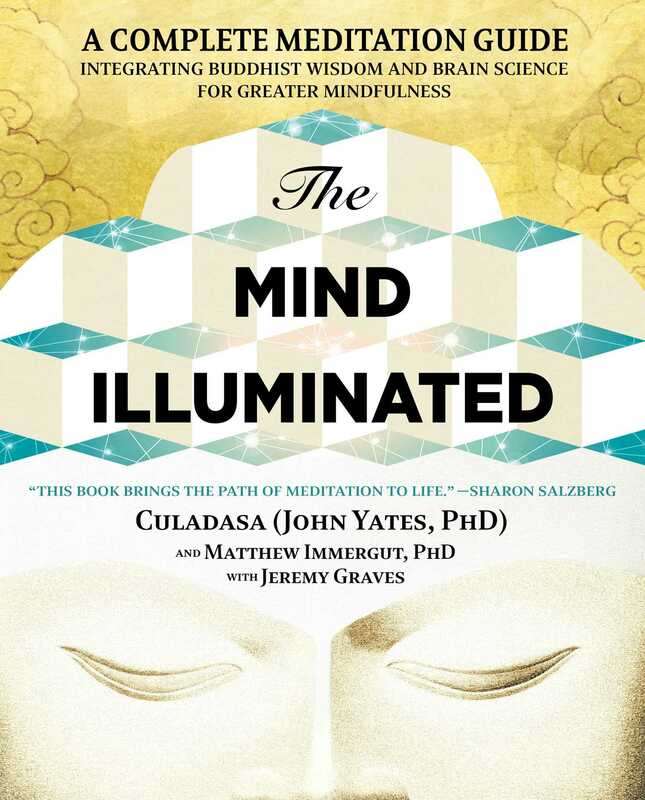 Dr. John Yates offers a new and fascinating model of how the mind works, including steps to overcome mind wandering and dullness, extending your attention span while meditating, and subduing subtle distractions. This groundbreaking manual provides illustrations and charts to help you work through each stage of the process, offering tools that work across all types of meditation practices. The Mind Illuminated is an essential read, whether you are a beginner wanting to establish your practice or a seasoned veteran ready to master the deepest state of peace and mindfulness. 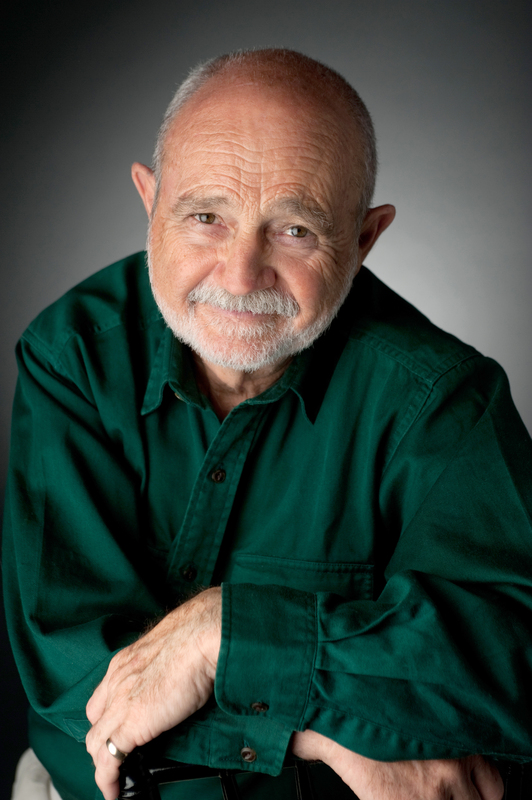 John Yates, PhD (Culadasa) is a meditation master with more than four decades of experience in the Tibetan and Theravadin Buddhist traditions. A former professor, he taught physiology and neuroscience for many years, and later worked in the field of complementary and alternative medicine. He is the author of A Physician’s Guide to Therapeutic Massage, currently in its third edition. He is currently the director of Dharma Treasure Buddhist Sangha in Tucson, AZ. Matthew Immergut, PhD is an associate professor of sociology. He is a longtime meditator and a dedicated student of Culadasa. He lives in Woodstock, NY.